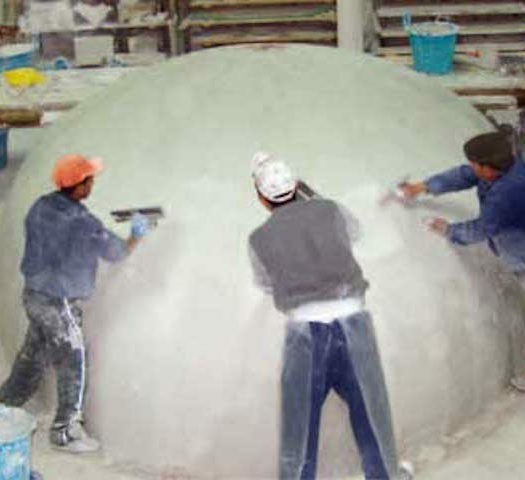 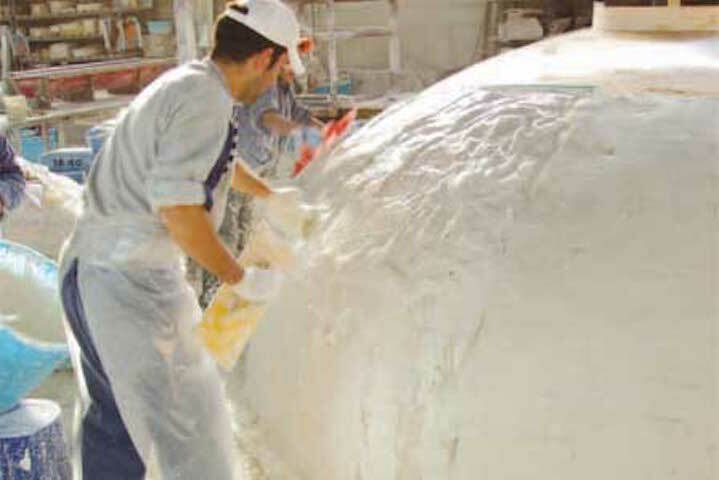 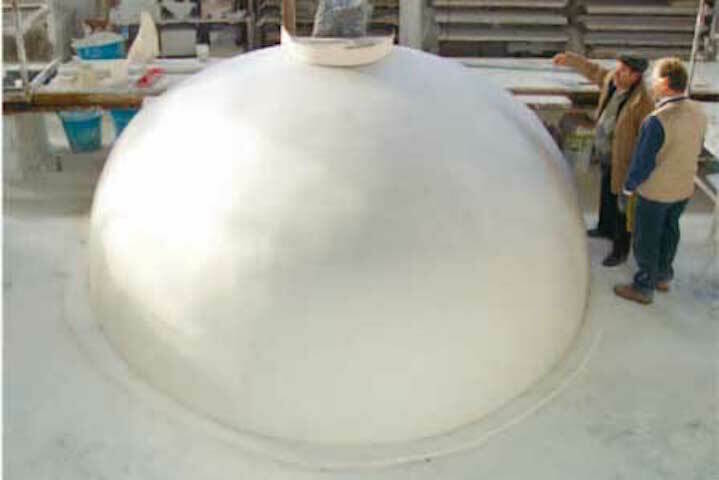 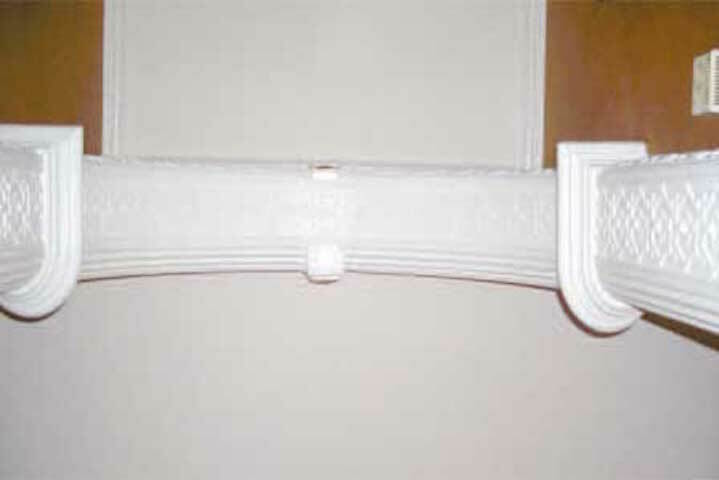 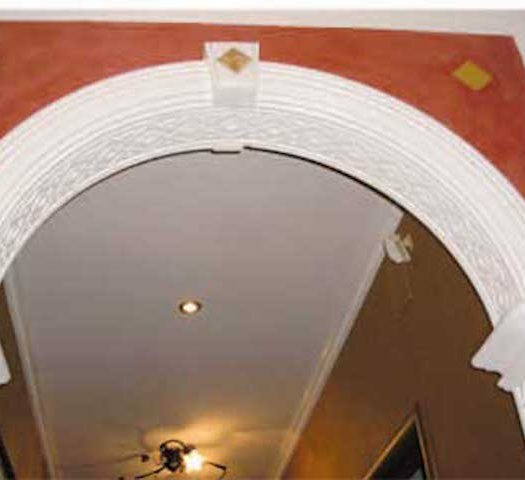 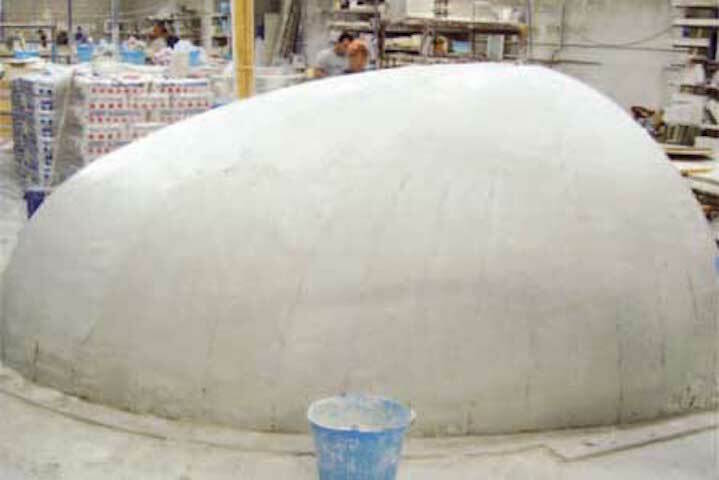 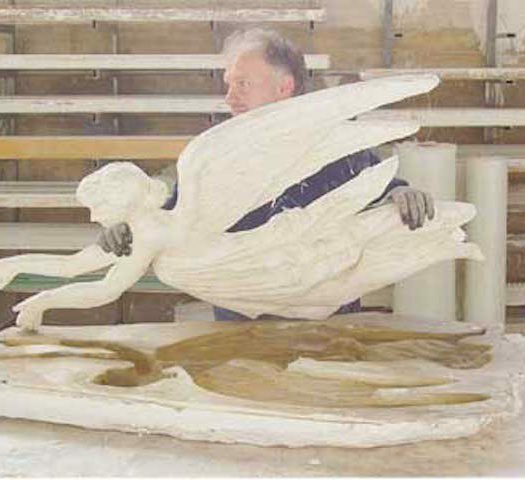 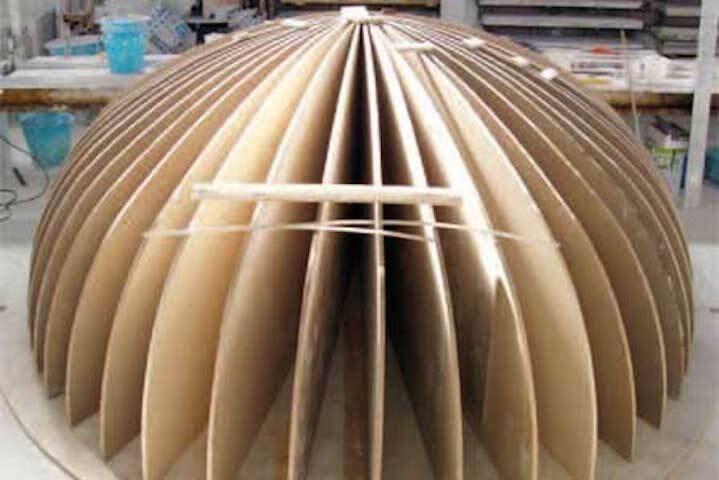 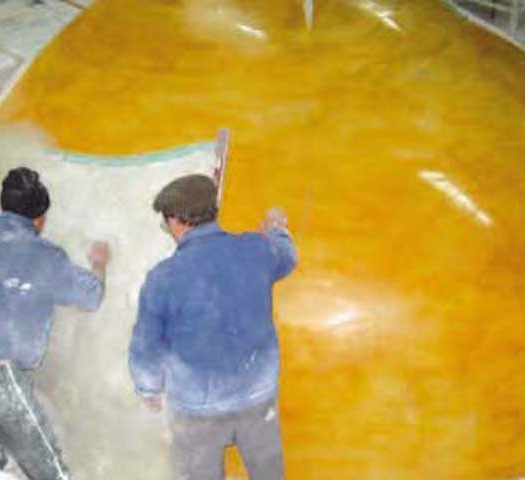 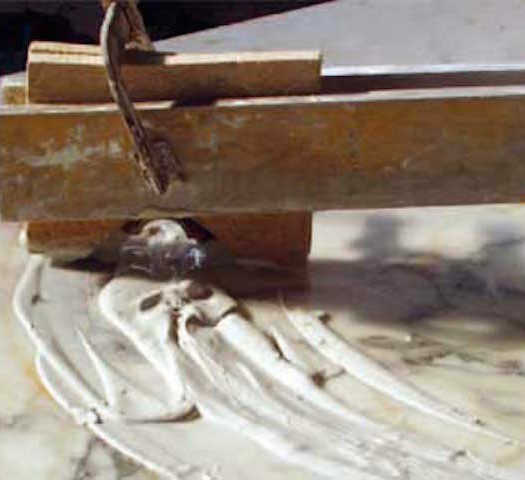 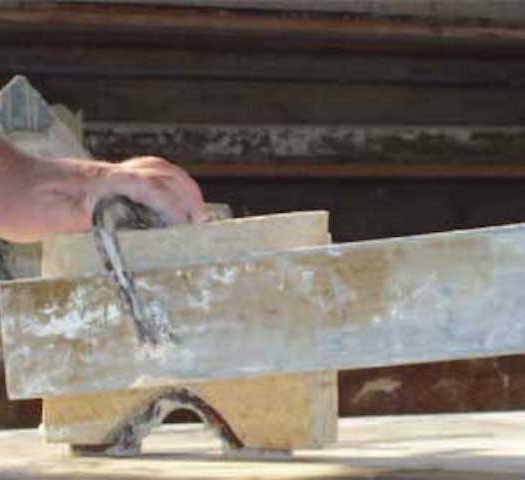 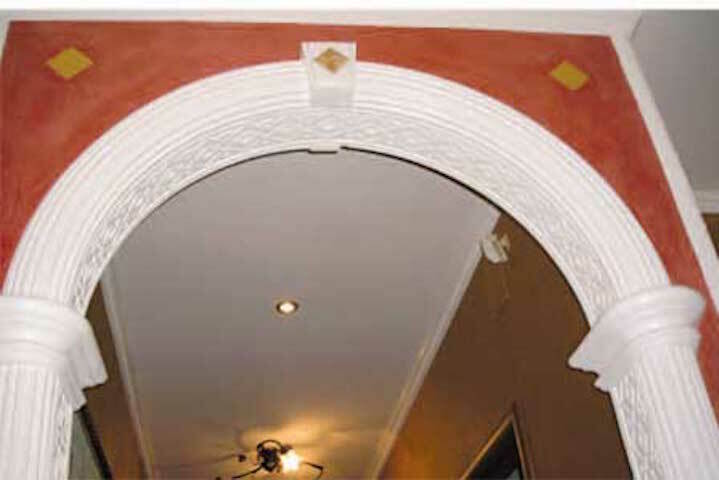 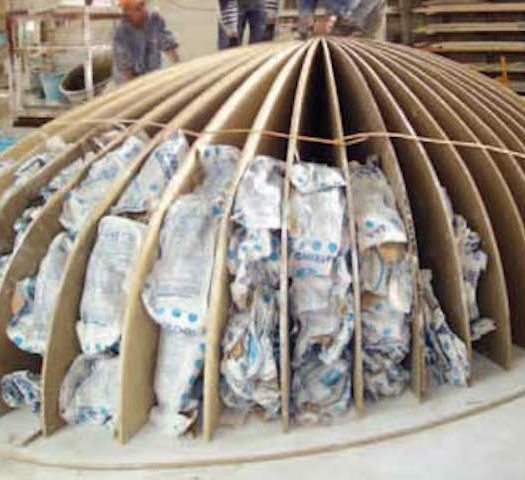 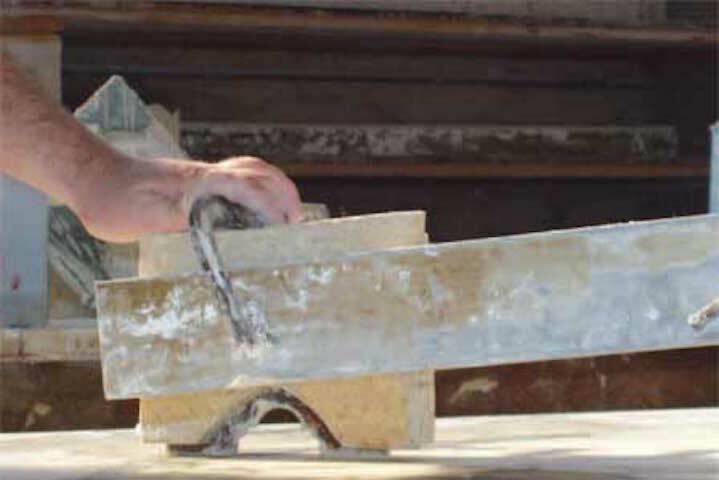 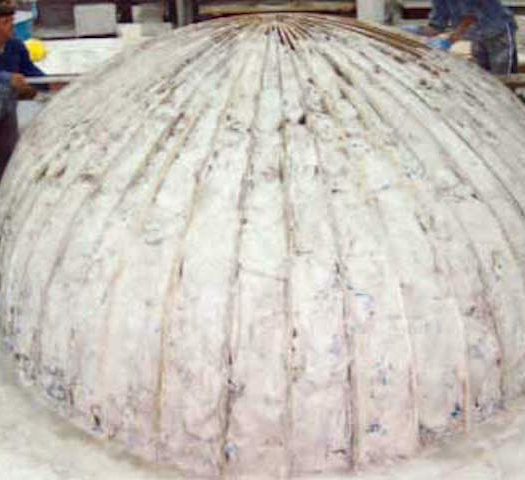 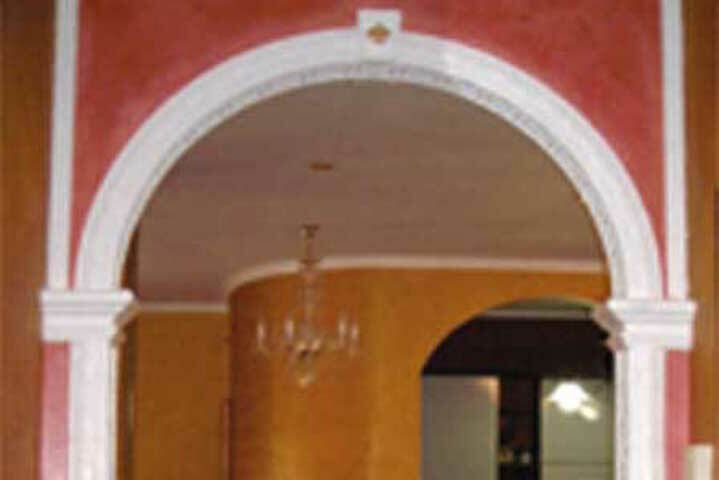 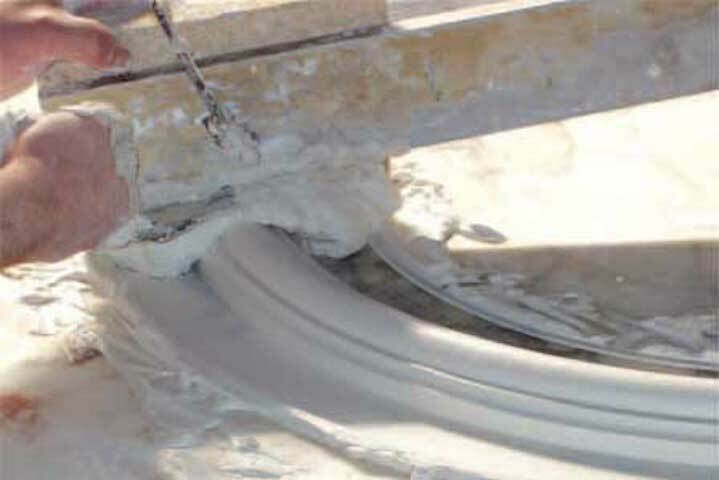 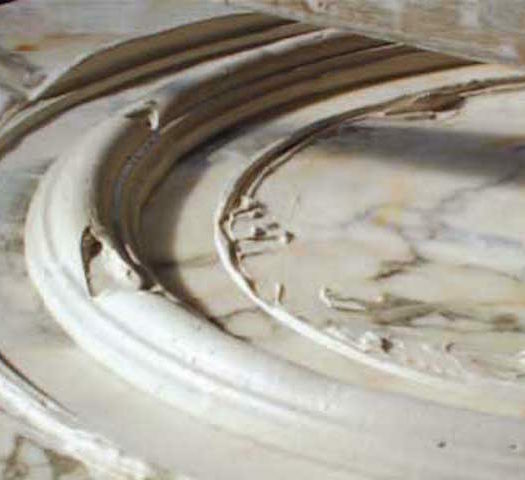 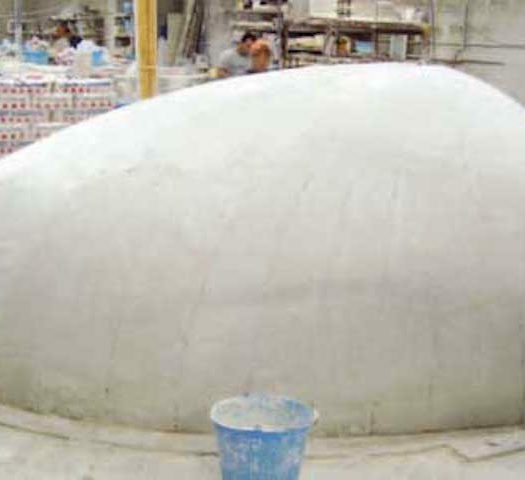 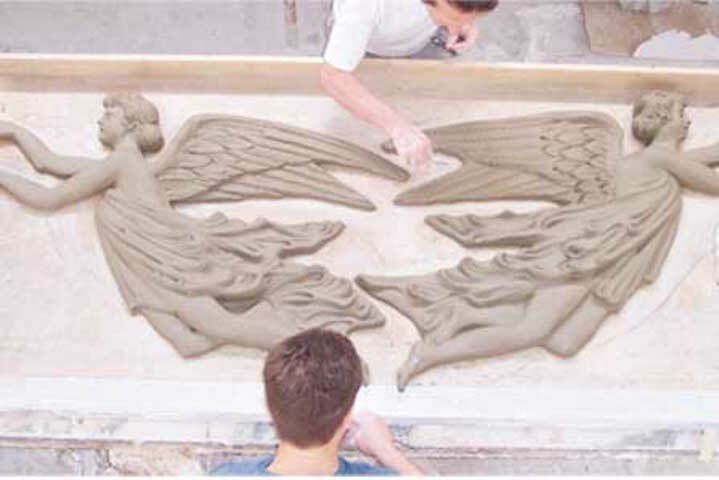 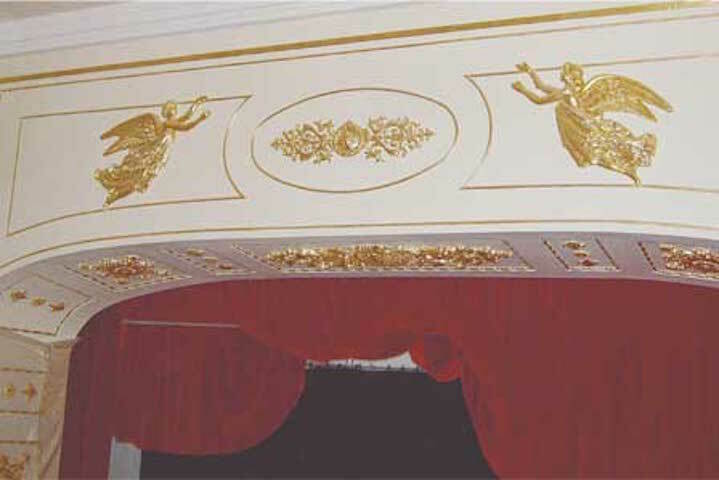 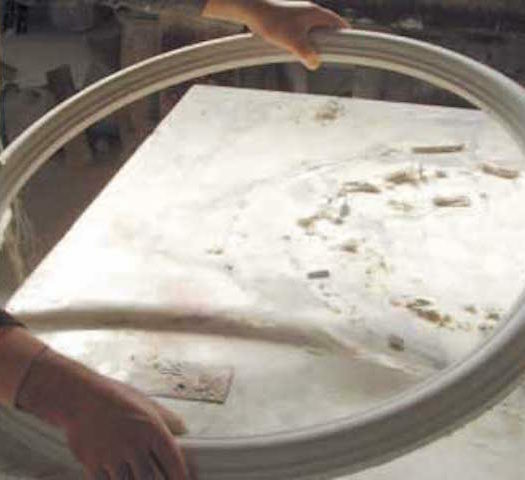 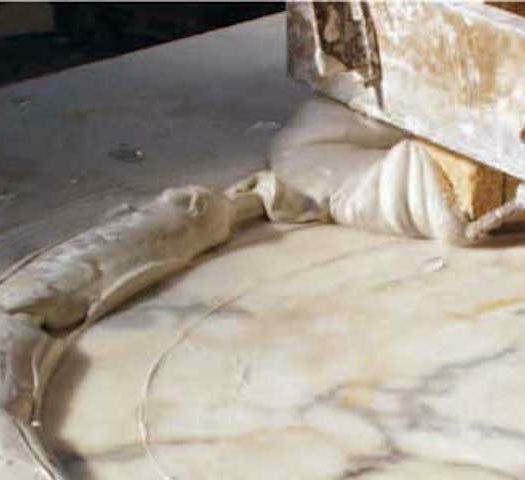 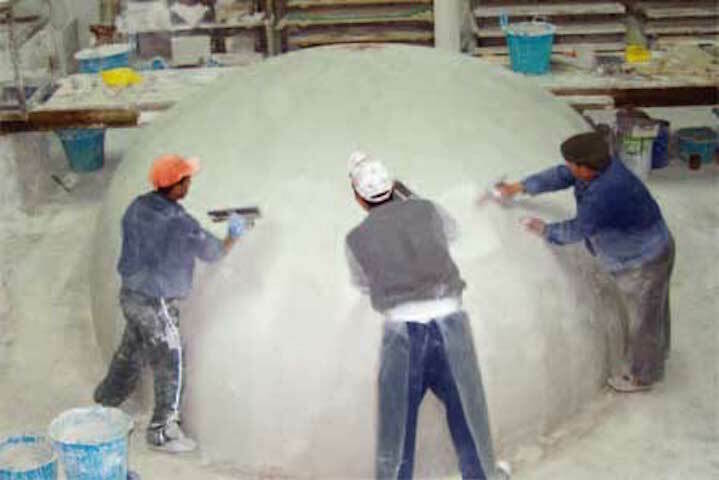 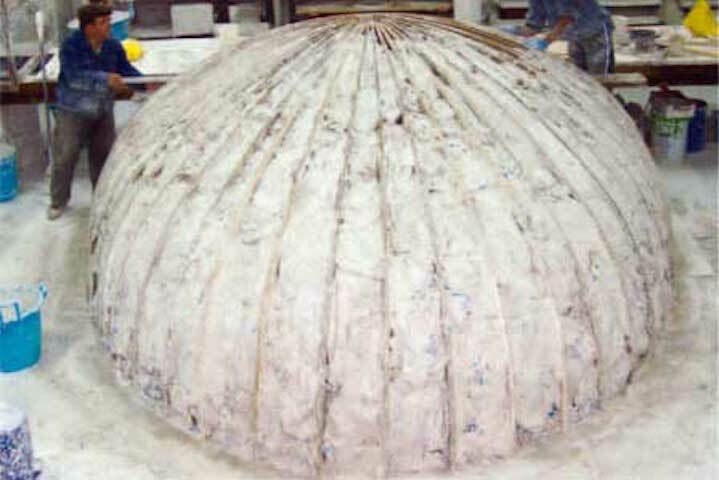 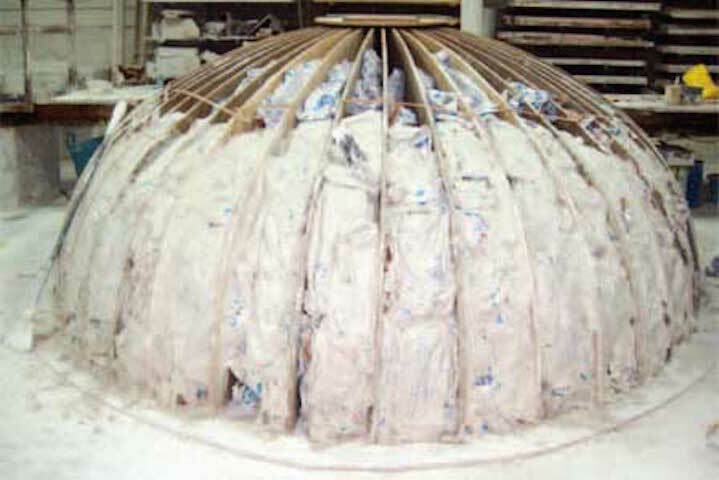 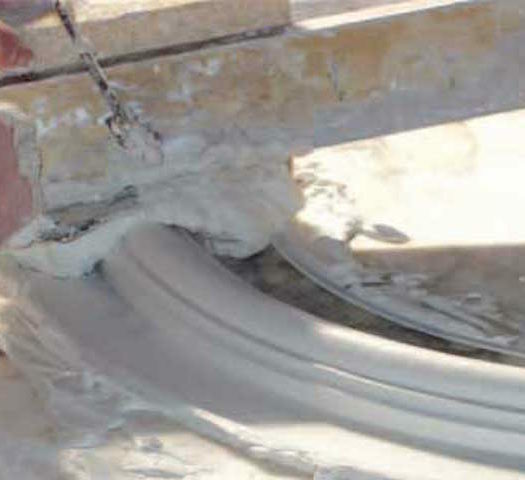 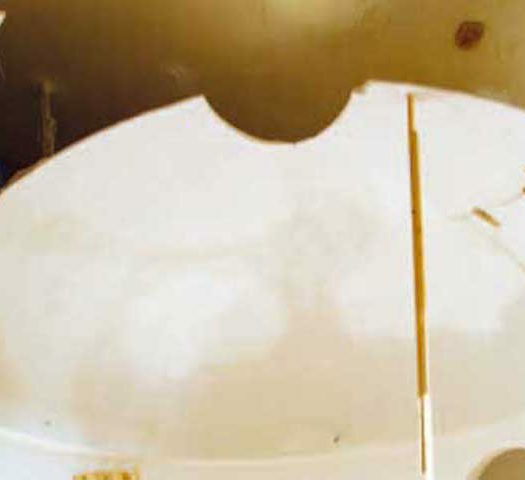 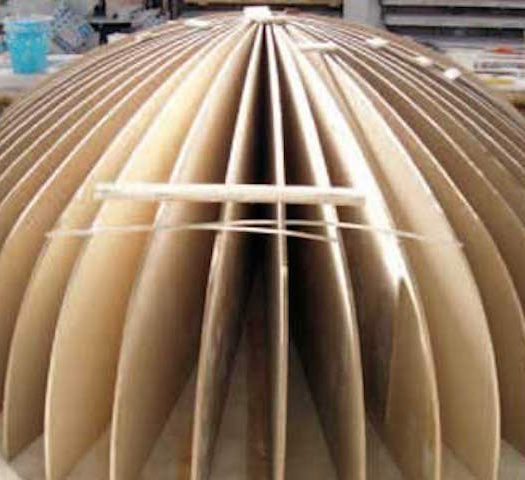 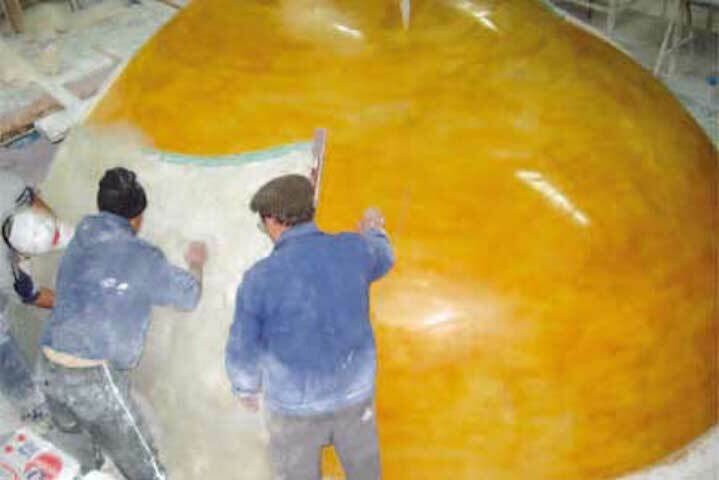 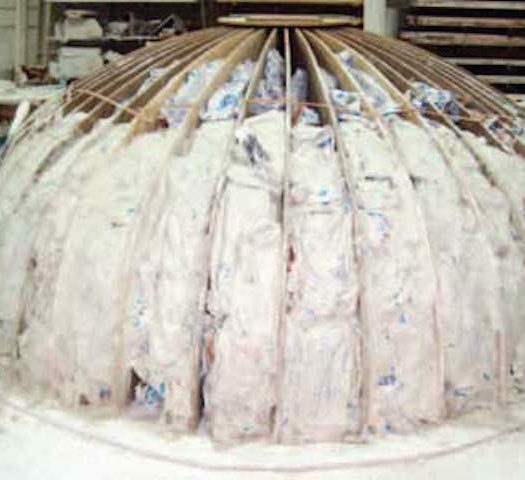 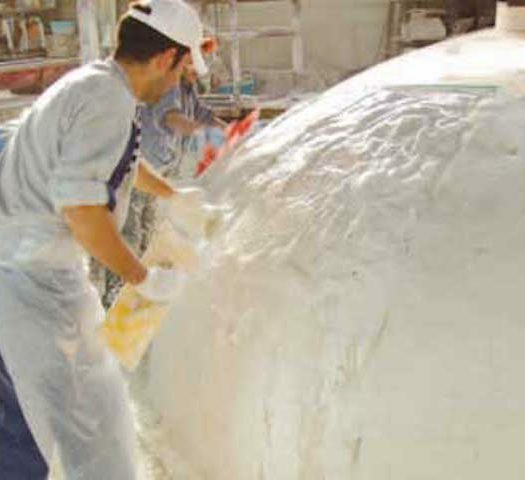 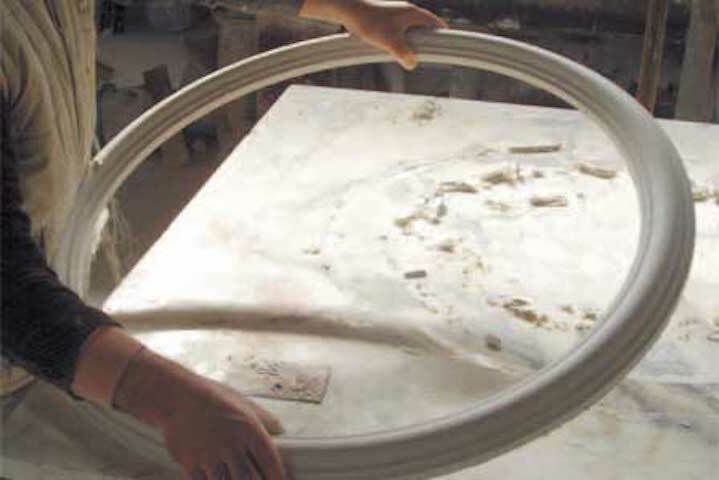 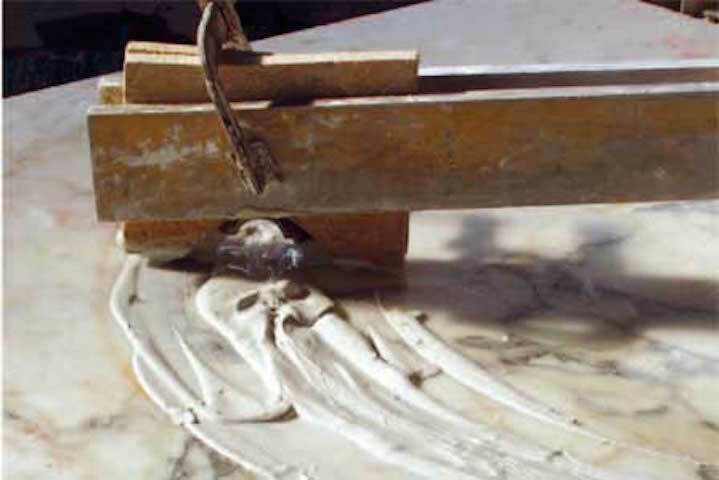 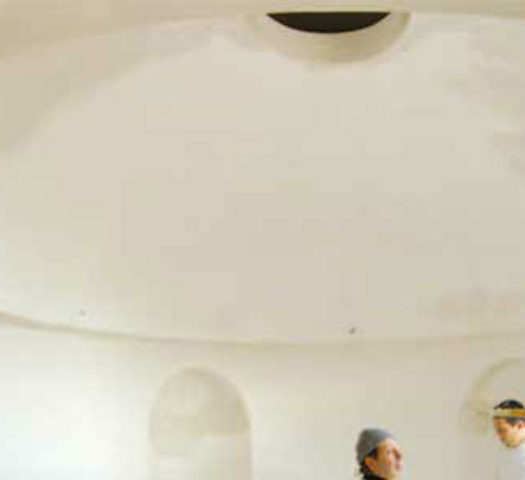 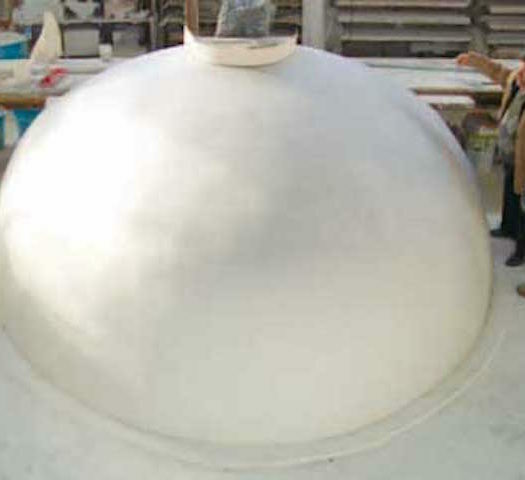 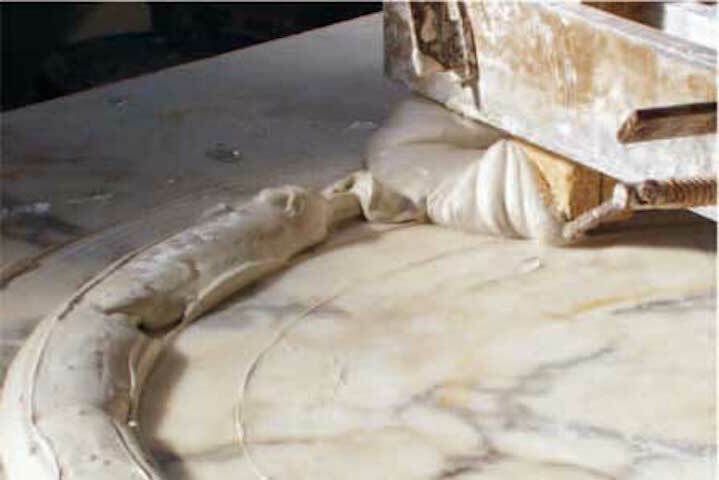 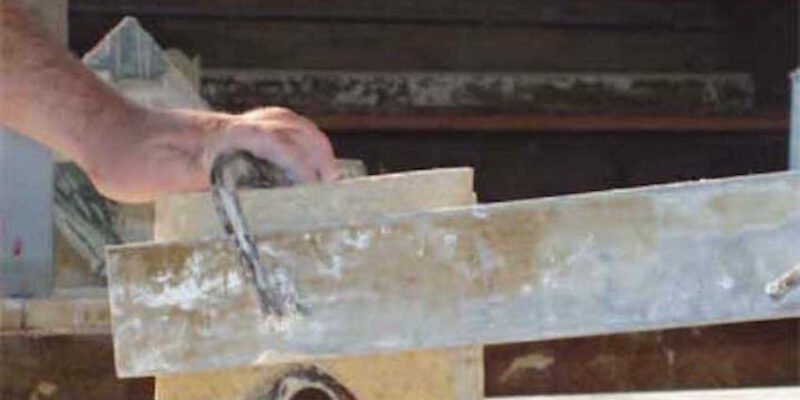 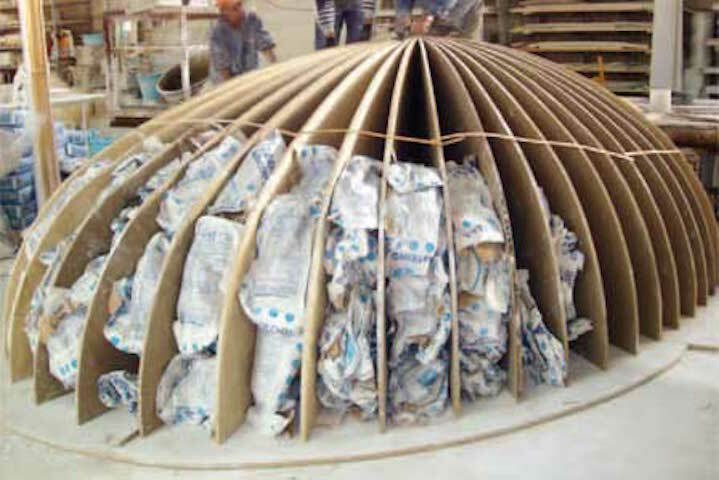 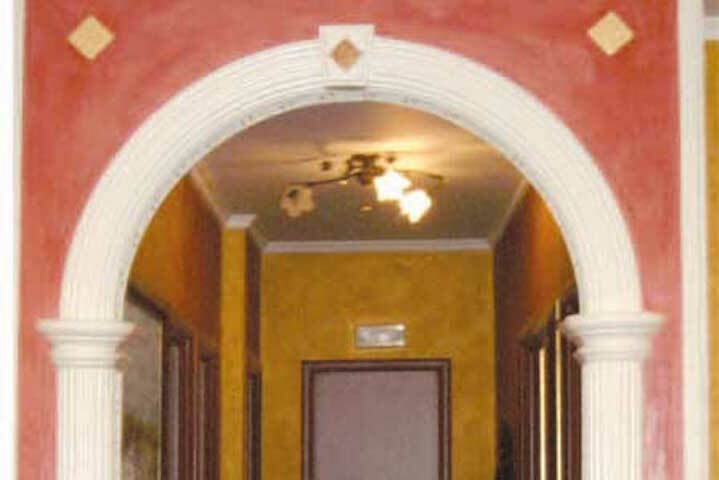 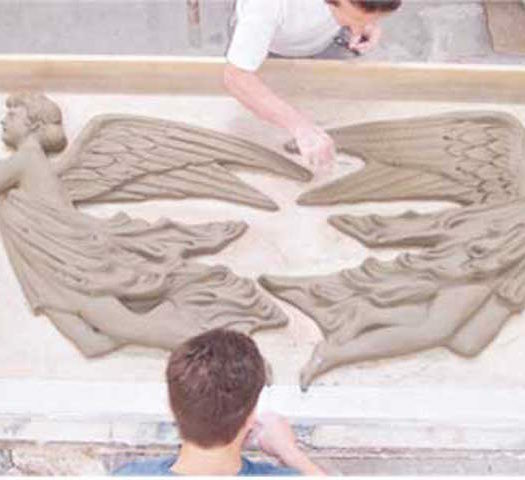 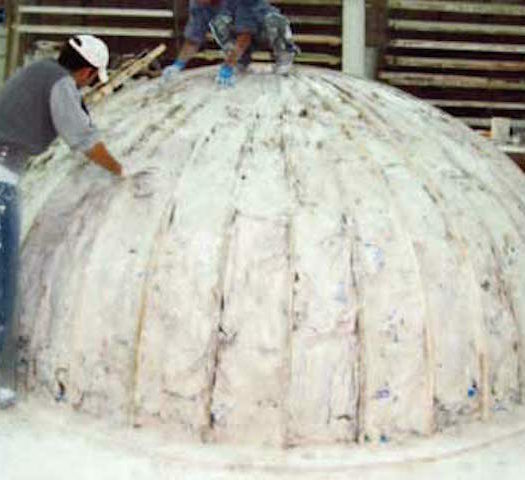 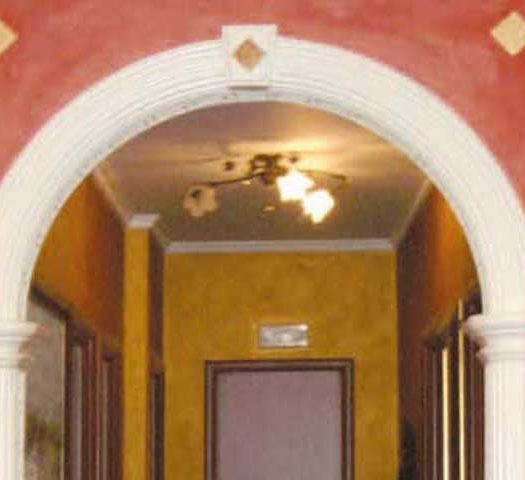 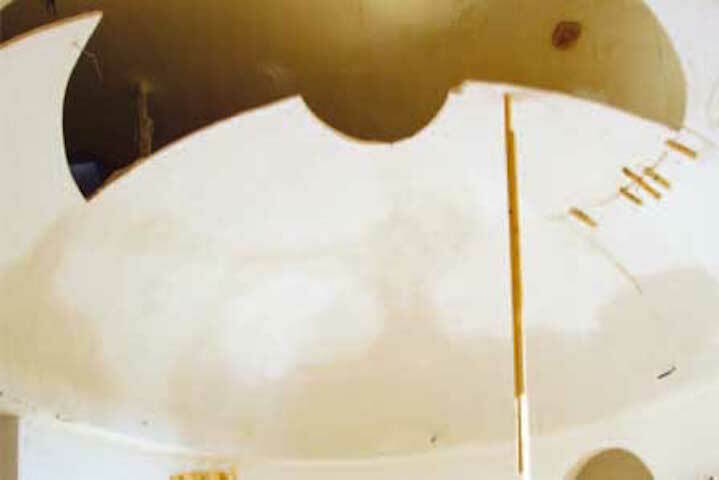 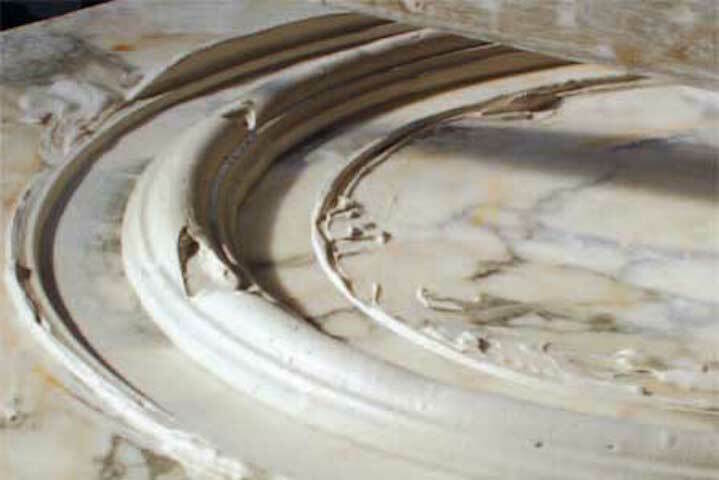 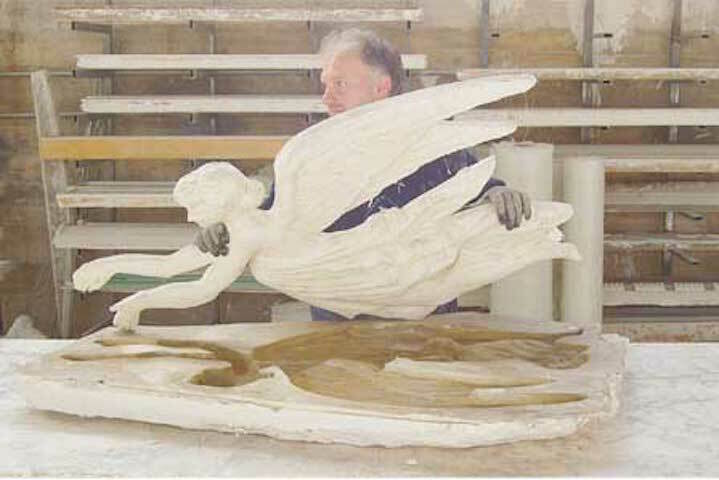 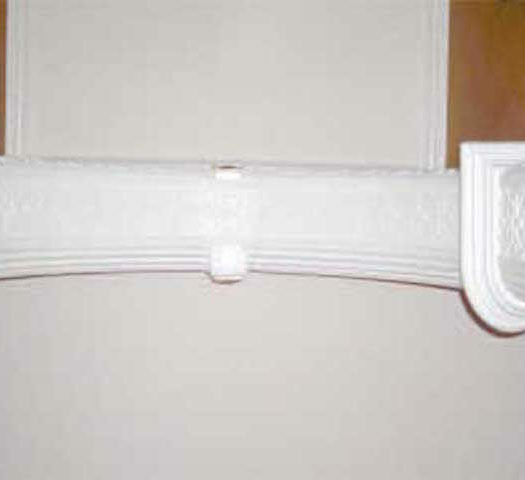 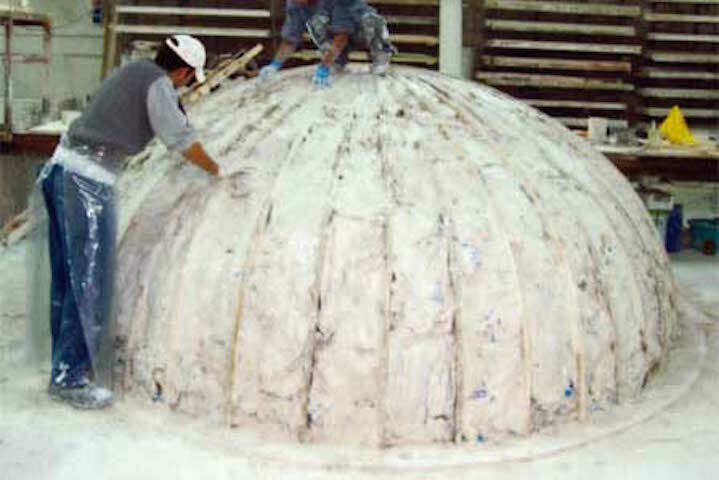 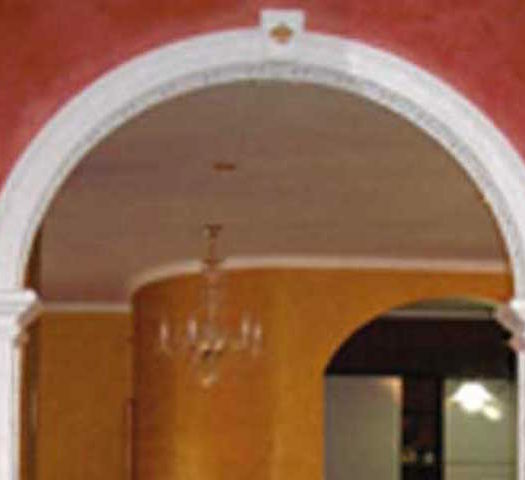 Our company carries out commissioned works of any kind, in addition to decorative plaster stuccoes (shown on the site). 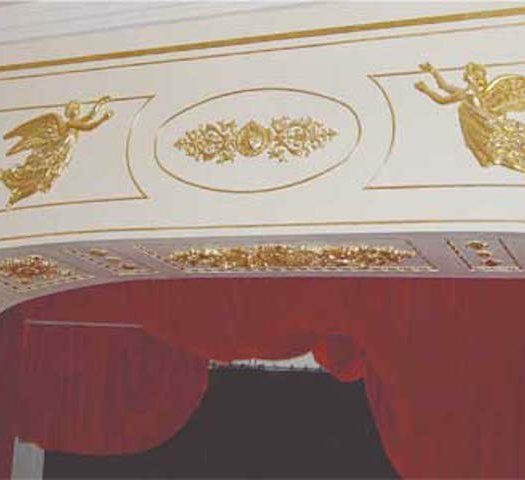 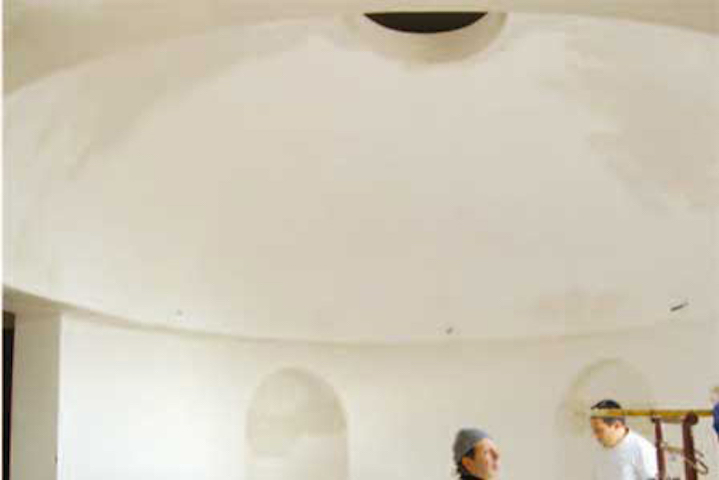 Here there are some examples of our works: an outline curve, an elliptical oval dome, two angels created on the basis of some old photos, an arc covering on three facades (with three different items for each side). 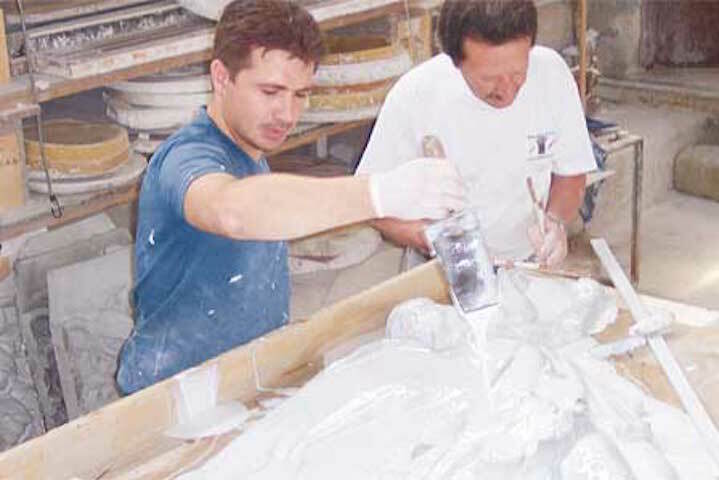 Click here to know the various types of production.